Registration is currently open and filling up fast for our Race/PDX (track day) at Mid-Ohio Sports Car Course on August 4-6 2017. So don’t miss out on our most fun weekend of the year. This will be the 11th edition of the IT/ SPEC*tacular format that was developed by Todd Cholmondeley many years ago. This year we have decided to dedicate this race weekend to Todd in his memory. Todd was our Race Chairman and close friend to many in the racing community and a true inspiration to everyone he came into contact with. We hope to honor him and his family by continuing his legacy of great racing and a family like atmosphere at the track. We miss you Todd! 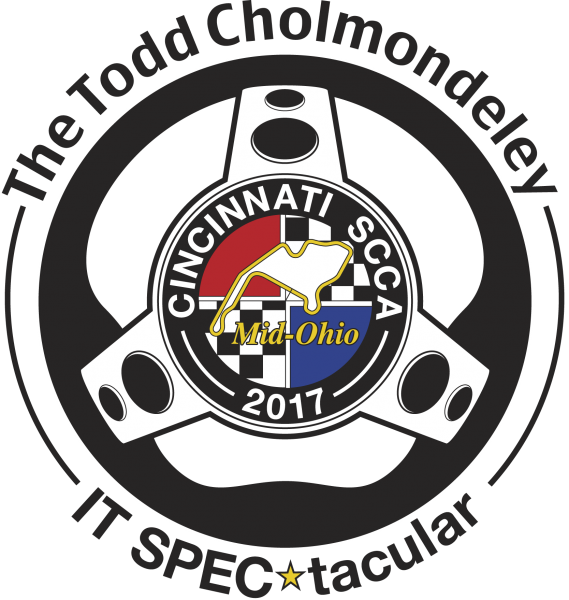 The Cincinnati Region SCCA is Happy to again offer an SCCA sanctioned track day in conjunction with the Todd Cholmondeley IT/Spec*tacular weekend. 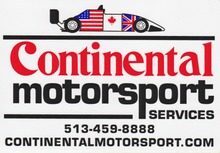 The event is an opportunity for those without any competition license to experience driving the Mid-Ohio Sports Car Course in their own vehicle. Classroom sessions will give you the fundamentals, which will be augmented with on-track sessions for more detail instruction. Experience instructors will ride along and give you real-time instruction and feedback. 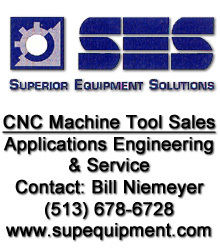 The PDX is $230 for SCCA members and will include an Event T Shirt. 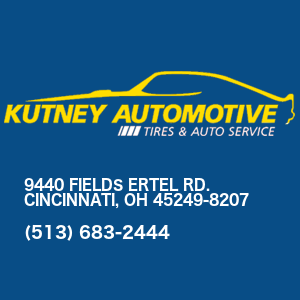 Stay for the weekend and help with the races and get a $50 rebate from us. This is the 11th year for this Double Regional and we have a lot of excitement for you. Saturday starts with a 20-minute qualifying session for each of the seven groups. 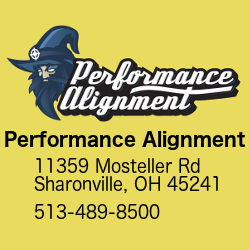 We operate on a “no schedule” schedule starting at 8:00AM and rotate through each group with a short clean-up period between each session. Listen to the PA announcements for your group. Starting positions for the Saturday Qualifying session will based on entry time & date. Saturday afternoon races (Race 1): Grid positions shall be determined by best lap time posted by each participant in the 20-minute qualifying sessions on Saturday morning. The qualifying will be followed with our first race of the weekend for each group. Race 1 will be a 14 lap race with Grid positions determined by the morning qualifying times. Join us for a celebration in the worker campground Saturday night with live music and our famous/ infamous Jello Treats. Then stick around for all the excitement of our Sunday Race Groups. Sunday’s Races will continue with the same format as Saturday and crown a weekend trophy winner. We will also be having our ALS Silent Auction all weekend in garage #1 where you can bid on racing related items. 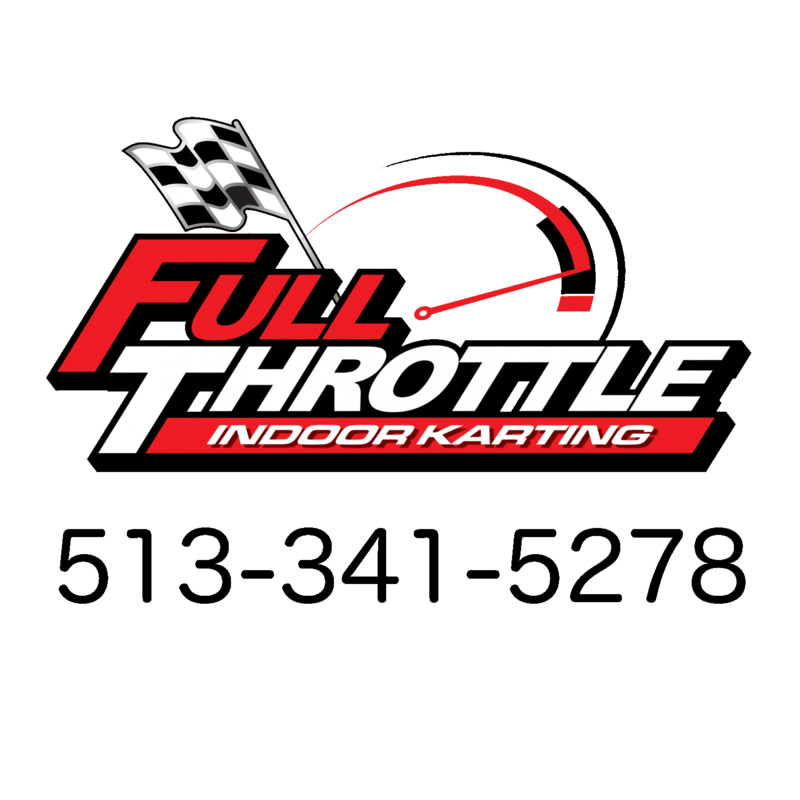 We hope that your racing team/family can join us for this wonderful weekend.